Can I use my iOS contacts with MySudo? Can I sort my contacts by first or last name? 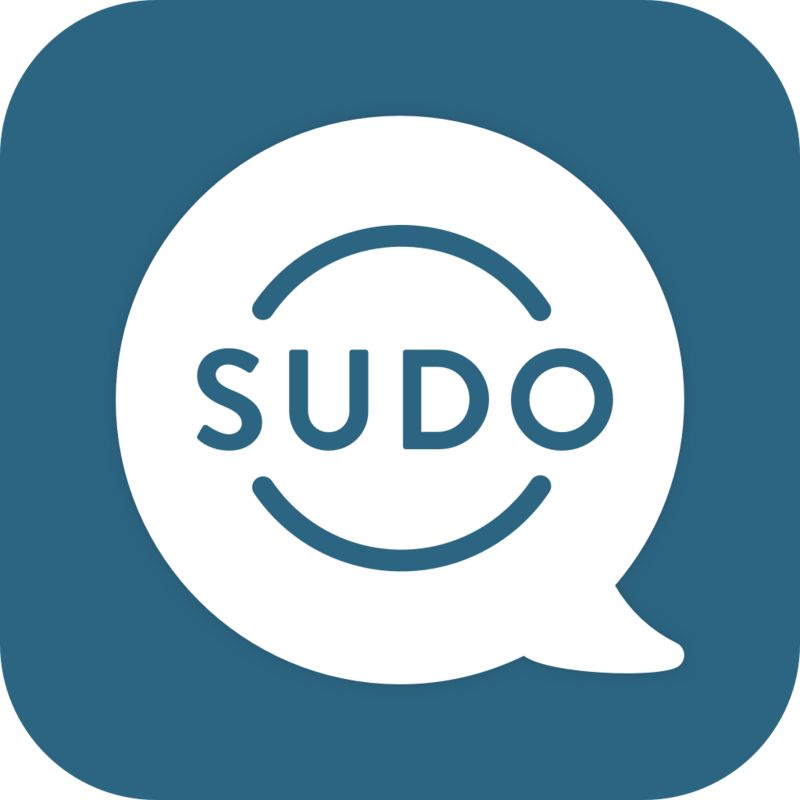 How do I export a Sudo contact to my iOS device? Are my Sudo contacts linked?